Thanks to its productivity, strength and incredible high, Jack Herer is one of the most well-known marijuana strains on the planet. And turning it into an automatic has been a stroke of genius. 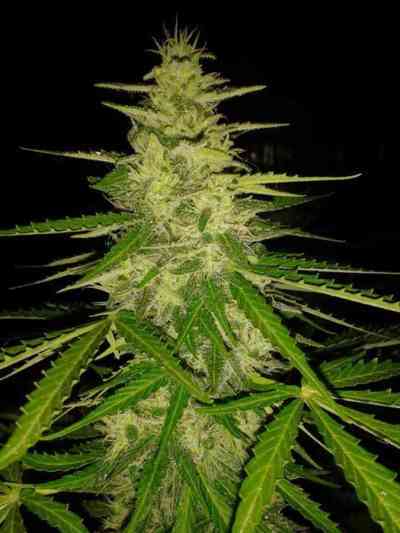 The result is the Auto JH from Original Sensible, one of the most powerful strains of Auto JH around. This plant is productive, full of flavour and offers a high that you won't forget. 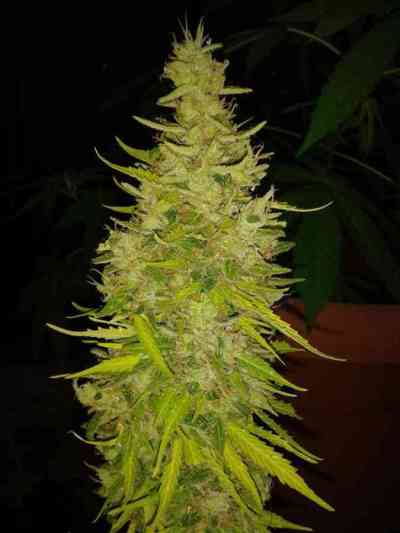 And when you consider that this all comes in autoflowering cannabis seeds that are easy to grow and don't even need much room, you can see why we are so excited. 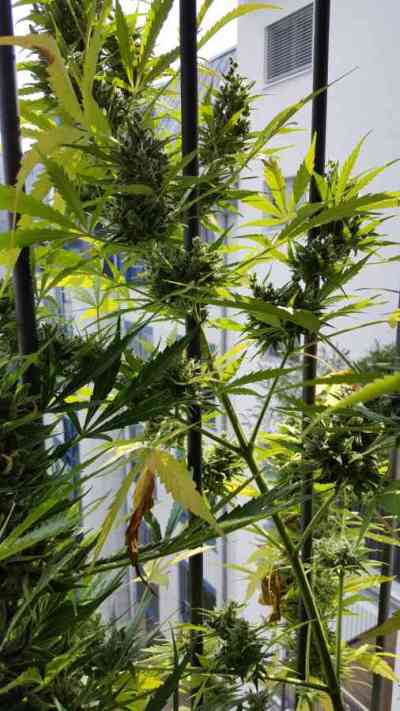 But take care, to get all that potent sativa dominant sticky resin coating the mass of beautiful elongated buds that come from this plant, you are going to have to wait a while. About 70 days to be precise. But if you are in it for the long haul, then sit back and wait for some of the most beautiful woody cannabis, touched with a hint of spice, that will take you back to your first smoke in good old Amsterdam. 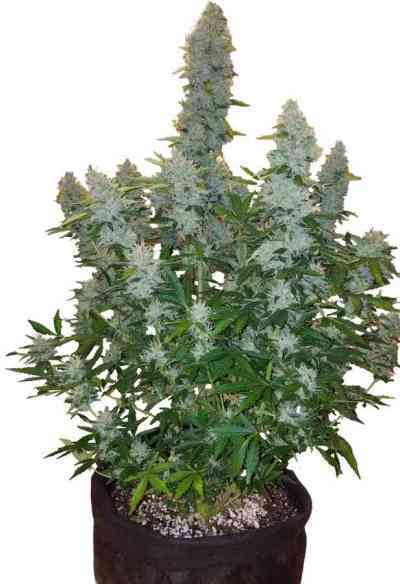 In fact, if you haven't tried Auto JH from Original Sensible Seeds, then now is definitely the time to start.